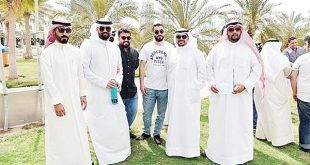 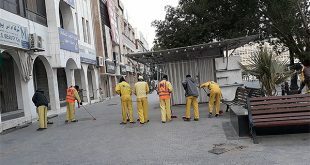 KUWAIT CITY, Jan 17: A number of Bangladeshi laborers demonstrating in front of their embassy due to the non-payment of their salaries for several months were arrested, reports Al-Seyassah daily. 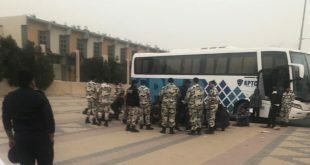 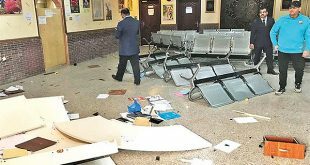 The arrested demonstrators reportedly attacked the labor attaché in their embassy and the representative of the company they are working for, in addition to damaging some items in the embassy. 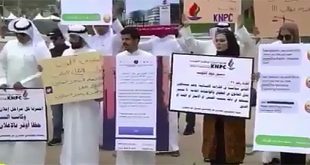 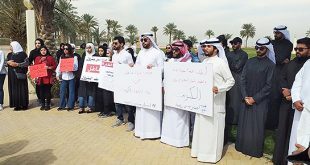 A representative of the Ministry of Social Affairs and Labor registered the violation of the company – non-payment of laborers’ salaries of for months.